Discussion in 'Transformers Toy Discussion' started by kenm2474, Mar 2, 2006. Just got him today and he is just like the original just alot smaller. Yep, he's an awesome toy. Just be sure not to swallow him. 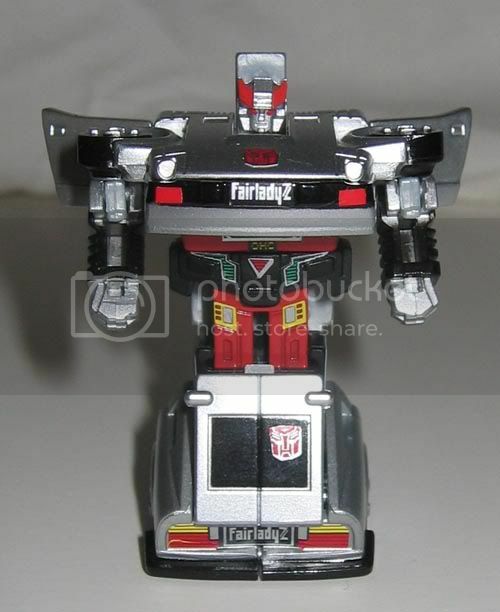 You do know his tape door opens and you can put Ravage inside don't you? It's just kinda stiff the first time you open it. I thought I was gonna break him. I tried but it didnt seem to want to open and teh Instuction dont say anything. Thanx I wil ltry again. 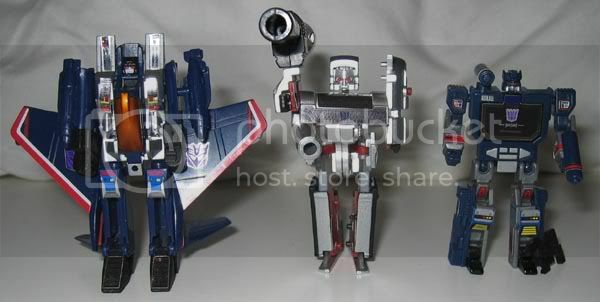 IMO, Soundwave is the coolest WST out there. Nice pick-up. I've been meaning to get me one of those there. Just make sure your cat doesn't eat your ravage like that one guy on these boards. Well I am fourtunate enough to not have any cats. Thanks to the WST Ravage I crawled the floor so many times. 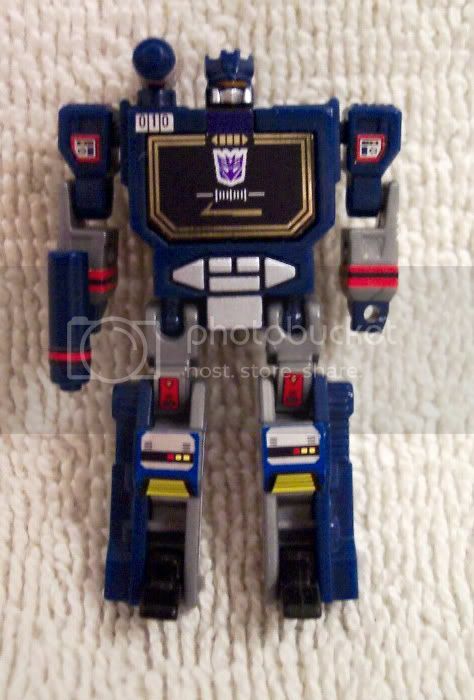 Our WST Soundwave was once cracked in half (my kid tried to open the back and pulled a wrong spot), but he survived. Very well made and I am sorry for the factory workers who had to assemble WSTs. Cool pictures for a superb toy! I really, really, really don't understand why WST had to end. The distrubution seems completely wacky to me. The first wave is ripped off the shelves, the second one floods them, and the third, limited distribution one is ripped off the shelves again? 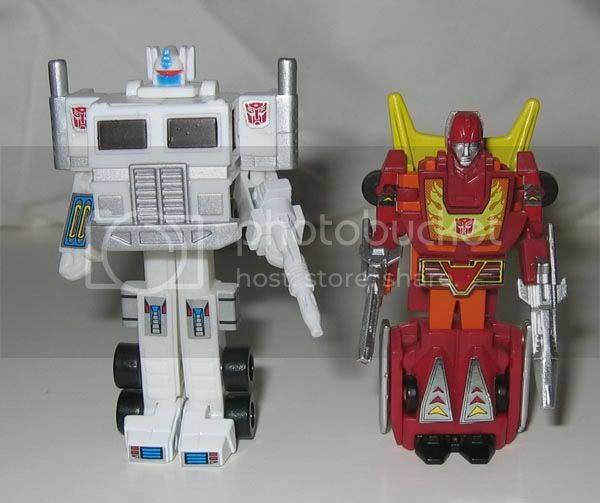 Something strange was going on, either in the market or in Takara's marketing division. Awesome pickup, WST Soundwave is a great little toy. Just make sure you have some tweasers handy. So totally worth the price. But yeah, tweezers are a good idea. Man I want one. Any body got one for sale?